IT Environment Monitoring - Revco, Inc. Protect Your IT Facility…Don’t Wait Until It’s Too Late! Environment Monitoring in computer rooms, data centers and other facilities has become a critical part of ‘Disaster Prevention’ for professional managers everywhere. The reason is that a typical IT infrastructure supports the entire organization. Without continued operation of IT resources, an organization may have no access to information, databases, email or the internet. Even worse, an organization may appear ‘out of business’, ‘unstable’ or simply ‘irrelevant’. Property, people and the facility also need to be monitored and protected. The most common environment problems encountered continue to be air conditioning and power failure. Air conditioning failure can lead to high temperatures, high or low humidity, water flooding and more. Power failure can lead to costly network, server, and website downtime – nevermind the cost to replace or fix expensive equipment. Extreme temperature changes due to heating or cooling equipment failure and even seasonal changes can damage hardware, threaten uptime, block network access and destroy data. During downtime, ongoing costs continue to accrue while more and more profits are lost. 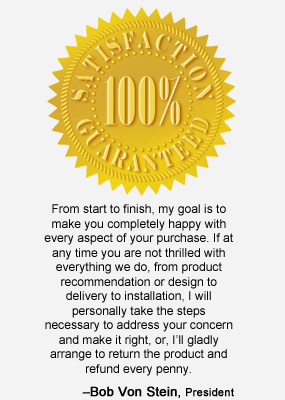 Thankfully, there are easy, inexpensive and proven solutions available from AVTECH to prevent environment caused disasters. Failure of a primary or backup air conditioner is a major threat in any data center. It is the #1 cause of overheating and environment related downtime. The power consumption used by the typical data center rose 39% over the last 5 years. Given the average power consumption in a data center today, if cooling is lost, temperatures will rise 18° F in approximately 8.6 minutes. For every 18 degree rise in temperature above 68° F, servers lose approximately 50% of their performance and reliability. 61% of data centers say downtime was due to environmental issues 1X in the past 12 months and 23% say that it caused downtime 5X in the past 12 months, all downtime events lasting anywhere between 1/2 and 3 days. On average, 45% of downtime incidents will cost $10,000 or more. 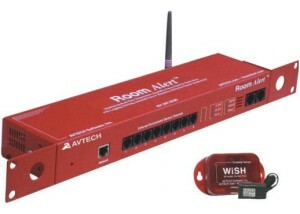 AVTECH offers Room Alert solutions for IT & facilities temperature and environment monitoring. 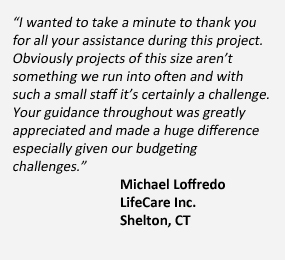 These solutions save billions of dollars each year for organizations worldwide by allowing them to monitor temperature, humidity, power, flood, smoke, room entry, air flow and more in their computer rooms, data centers and/or other facilities. Users can log and graph data, send alerts when conditions change, take automatic action to shutdown servers or start back up systems when issues occur; all managed through a web interface via a single IP address. All monitors include a FREE license for AVTECH’s powerful Device ManageR software for advanced discovery, management, monitoring, logging, alerting, graphing, automatic corrective action and more.